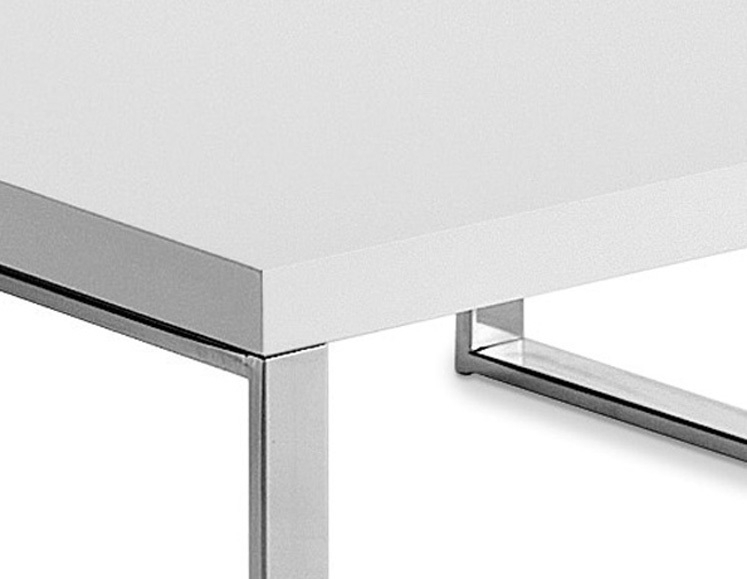 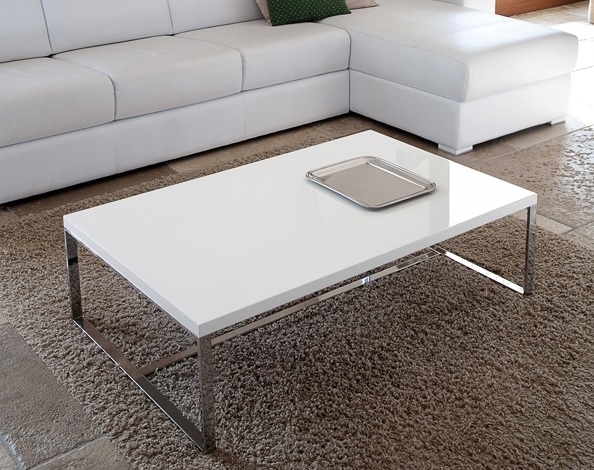 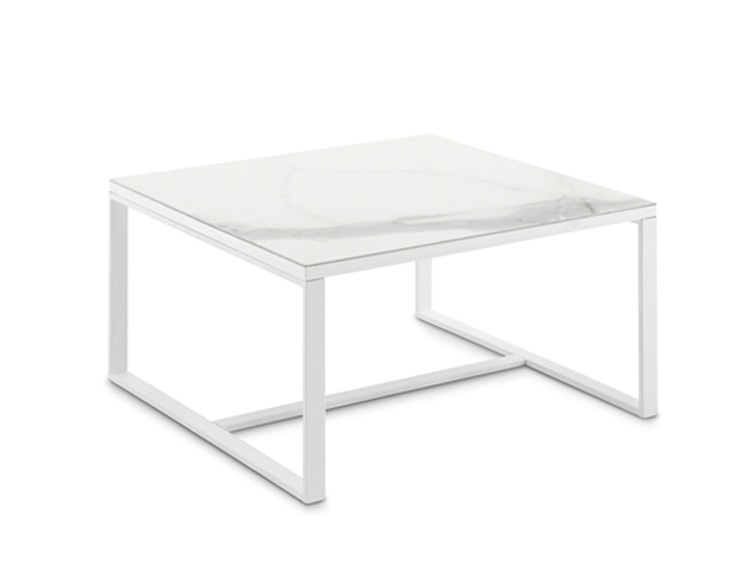 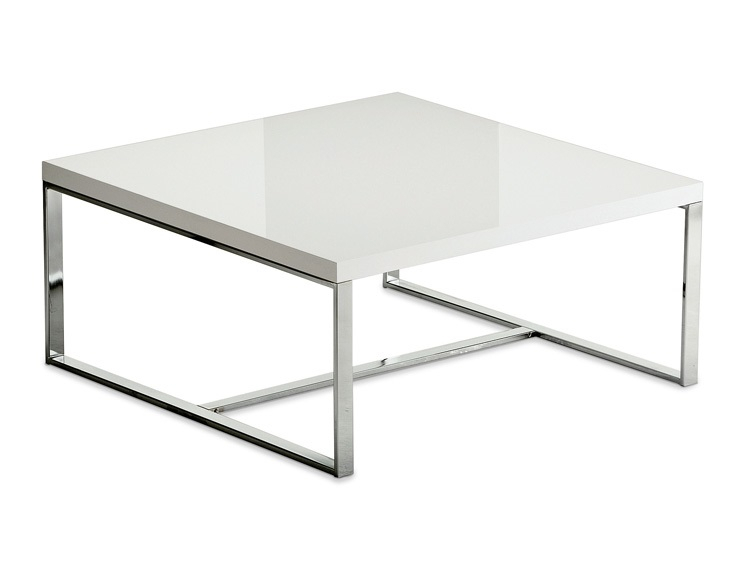 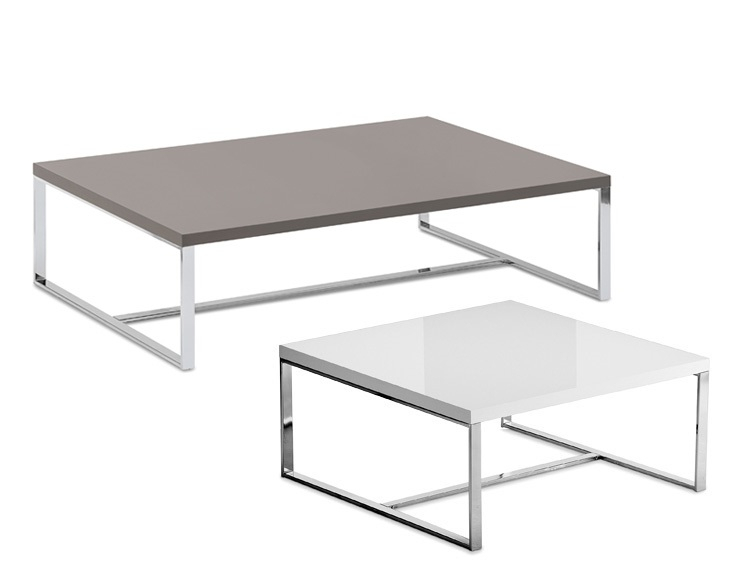 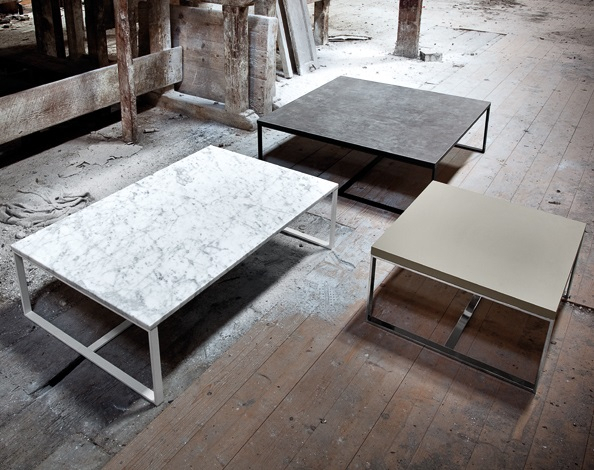 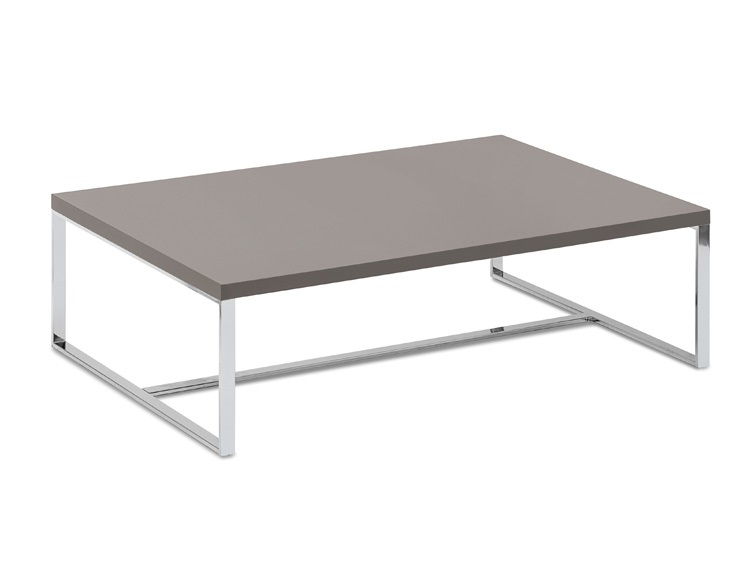 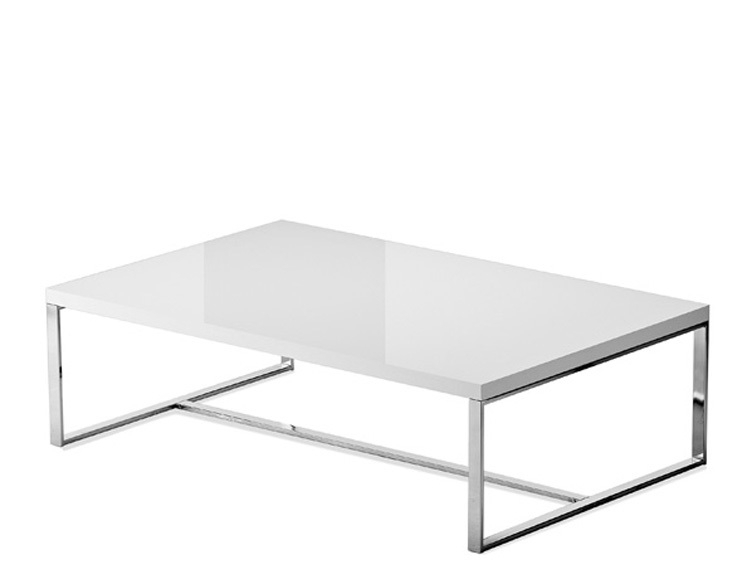 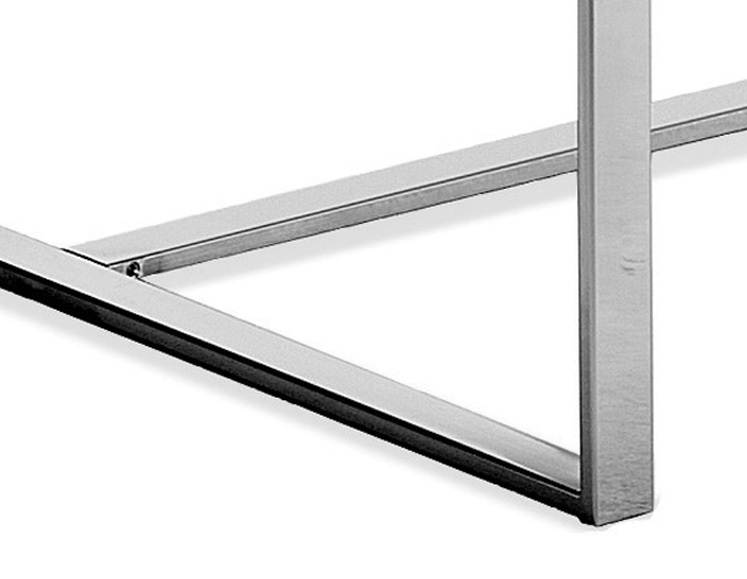 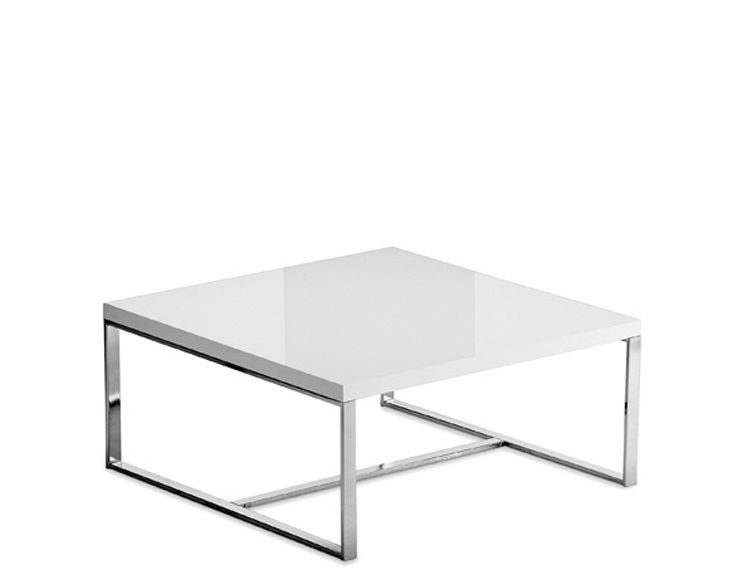 Modern and minimalist rectangular coffee table with steel strucure and MDF top. 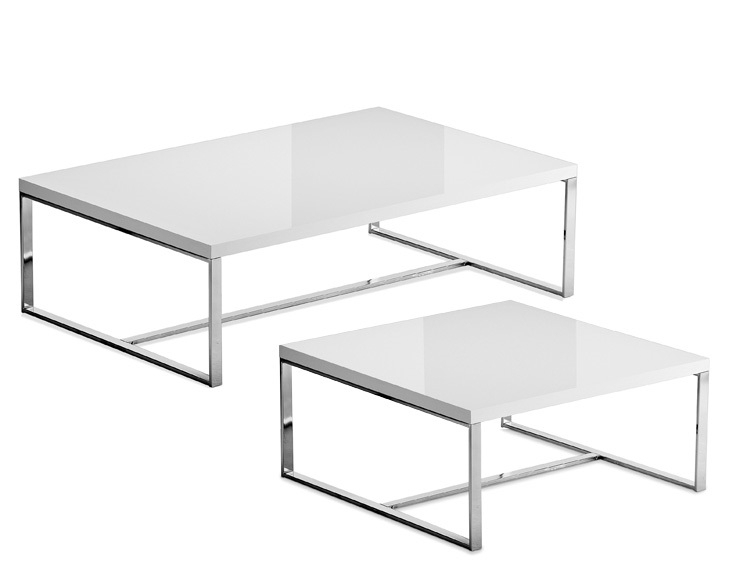 Available in two versions, rectangular (Sushi C) or square (Sushi L). 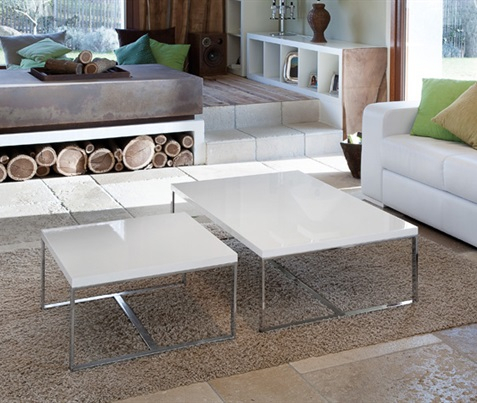 Practicality and elegance in a single furnishing.